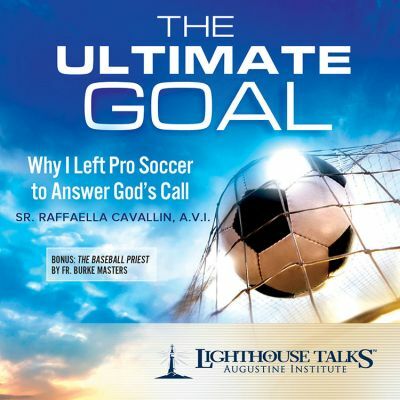 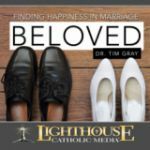 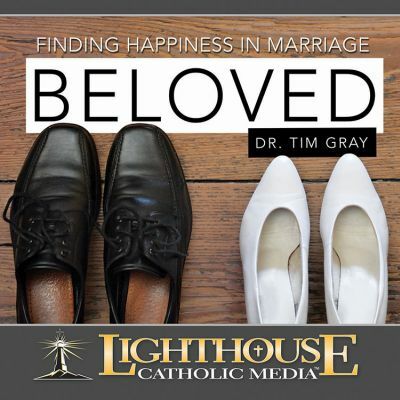 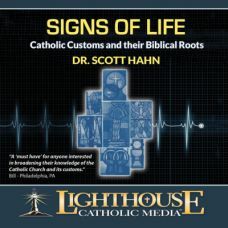 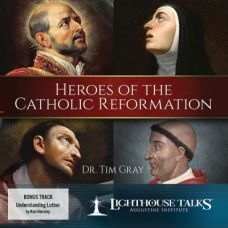 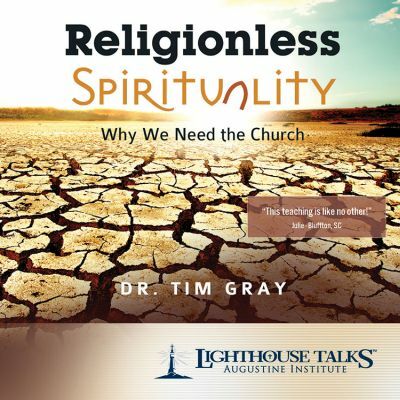 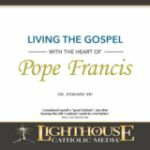 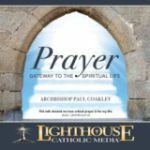 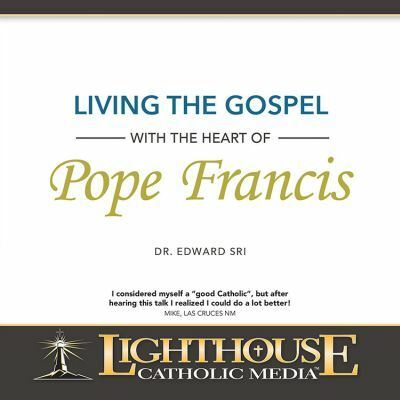 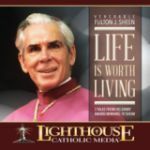 Would you like to enrich your faith life with fantastic, practical presentations from the best Catholic speakers in the world? 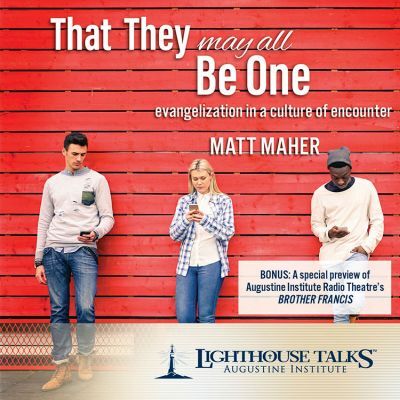 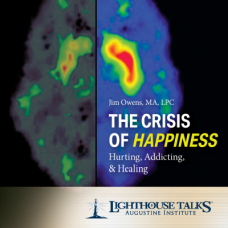 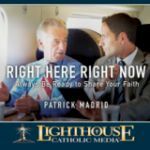 Do you want to reach out to others? 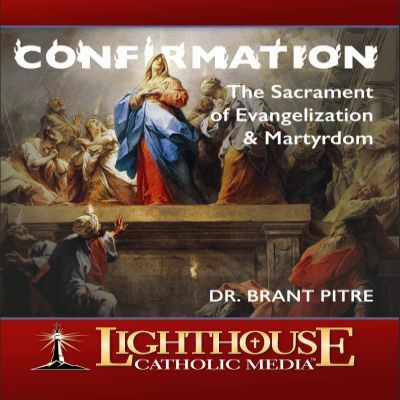 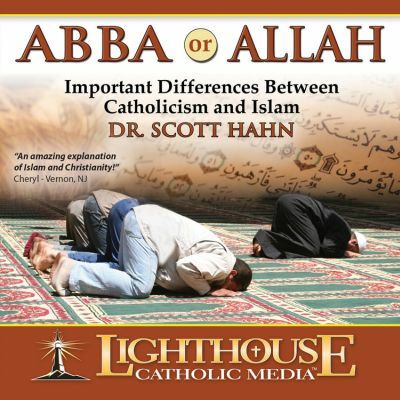 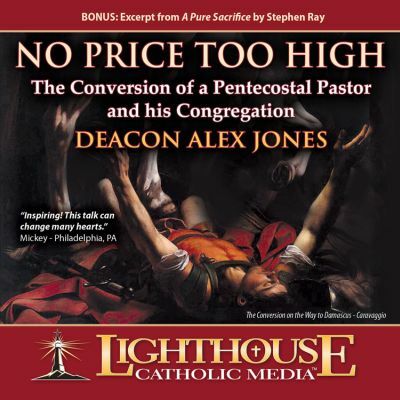 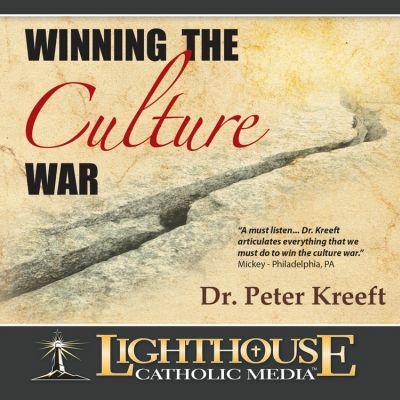 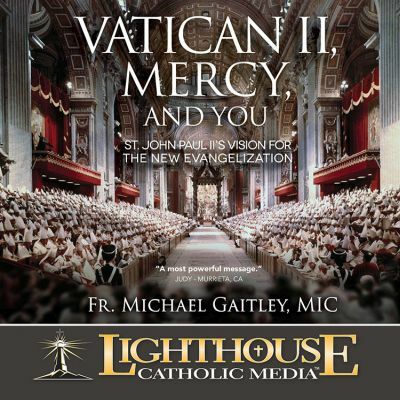 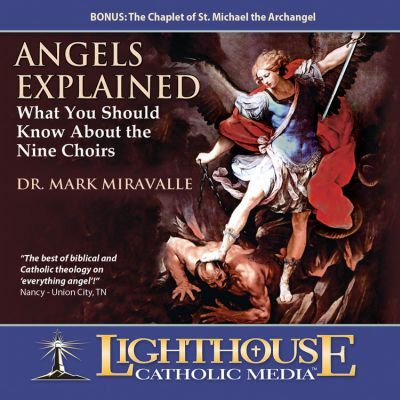 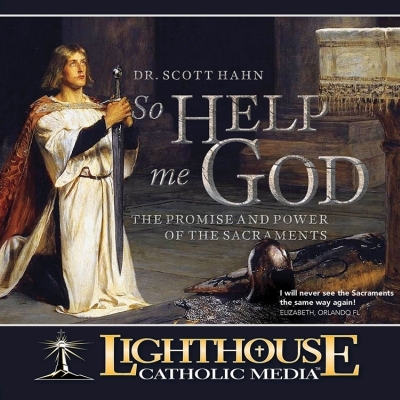 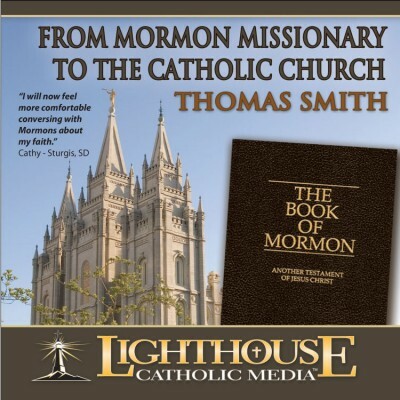 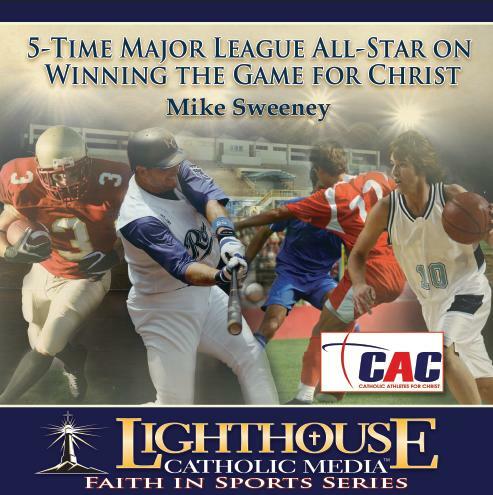 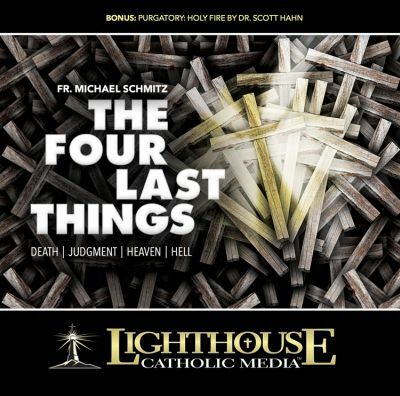 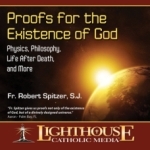 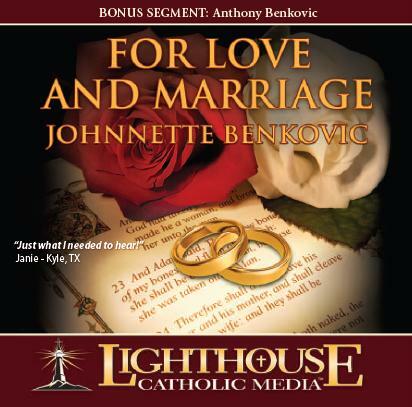 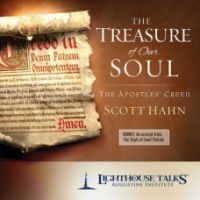 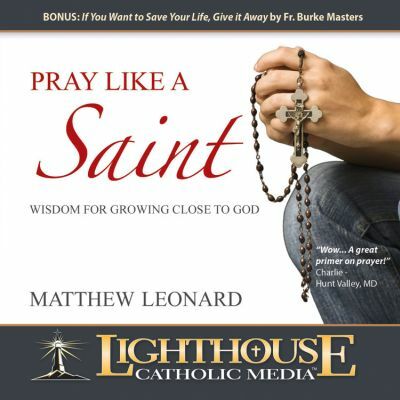 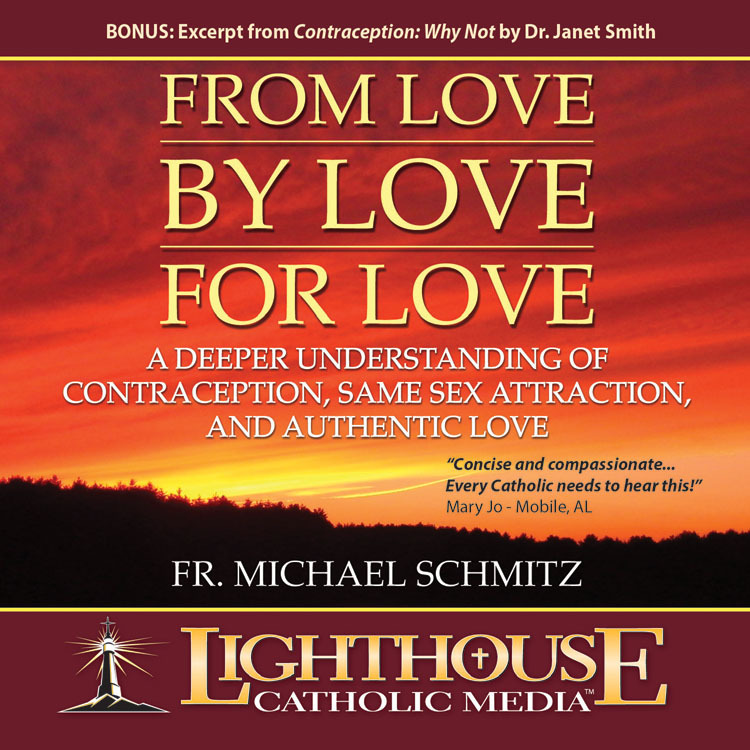 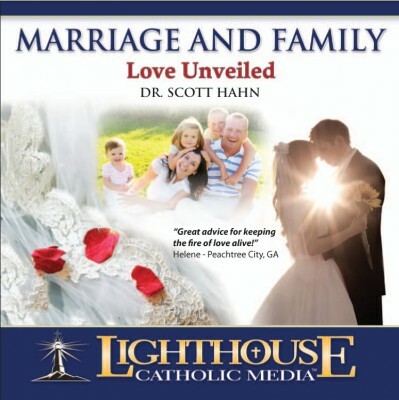 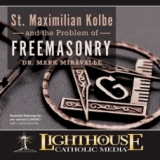 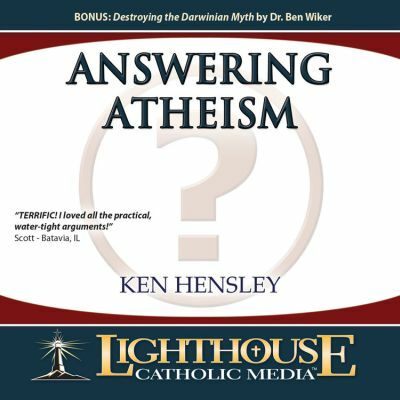 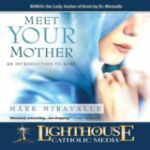 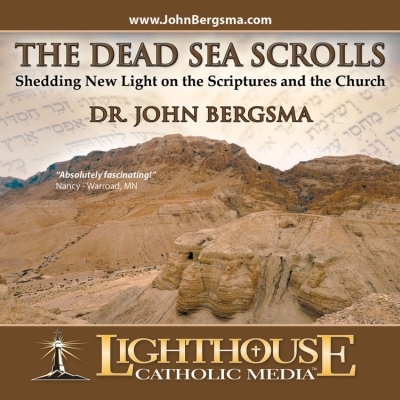 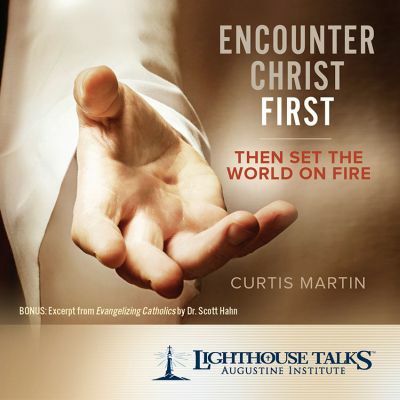 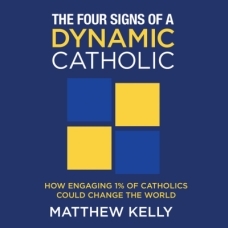 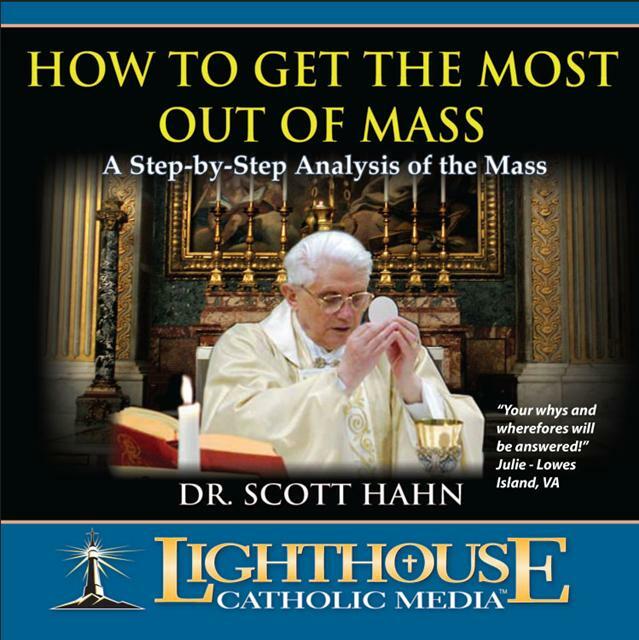 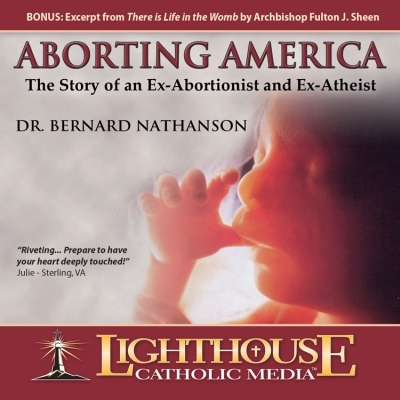 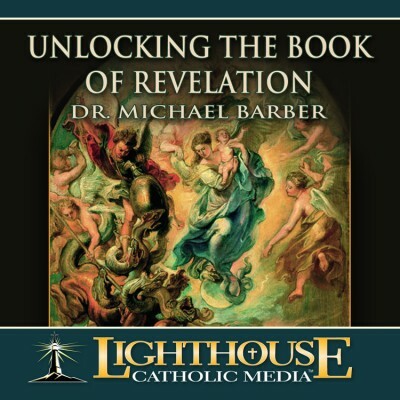 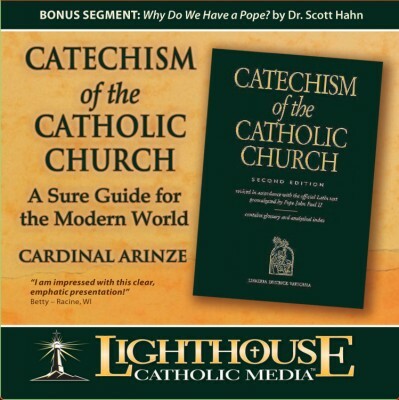 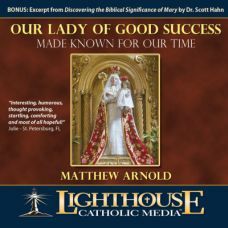 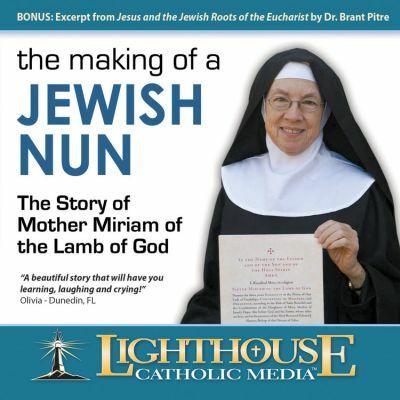 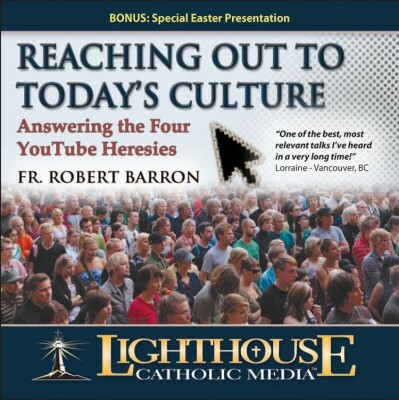 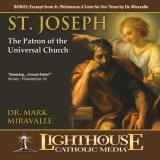 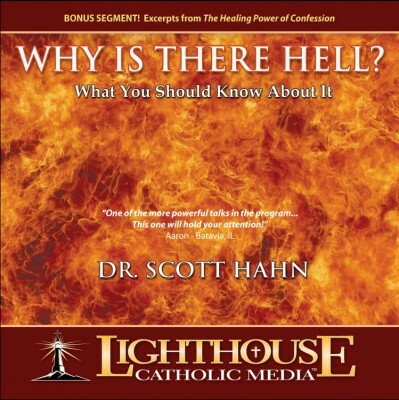 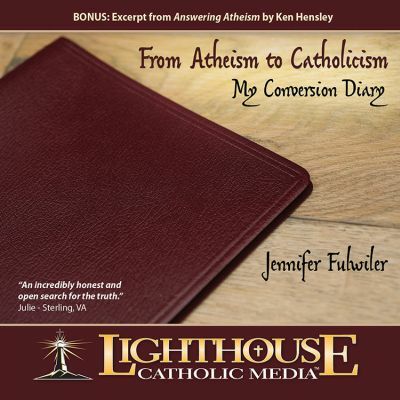 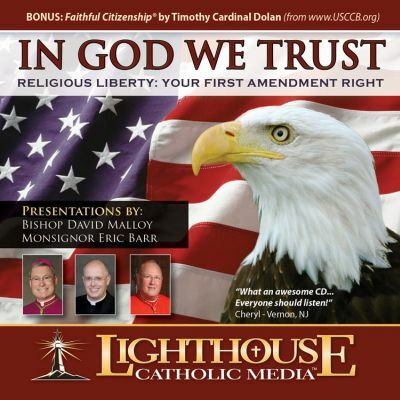 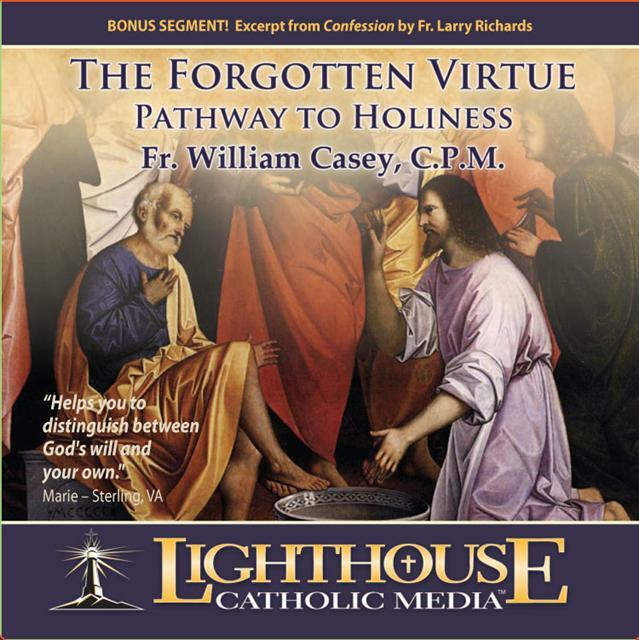 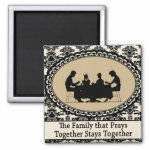 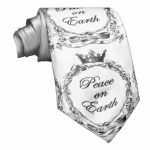 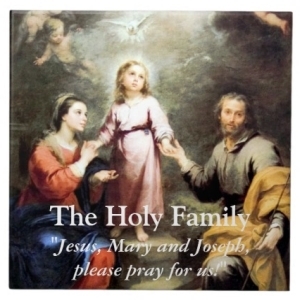 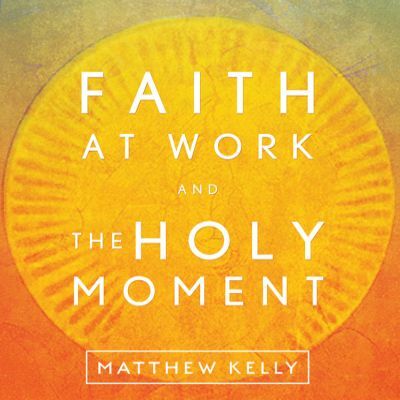 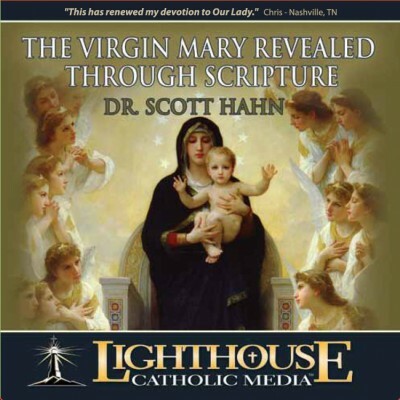 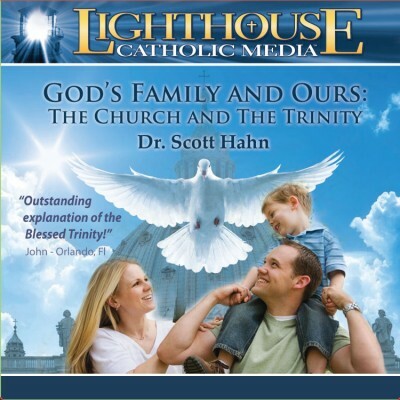 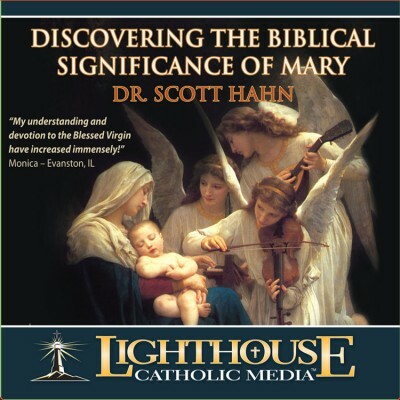 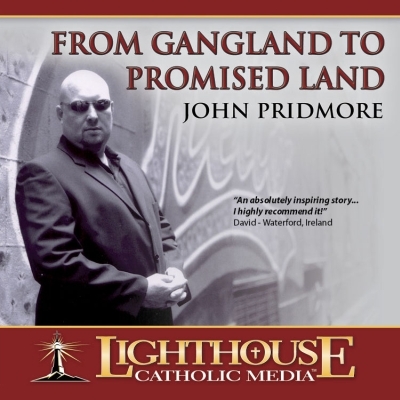 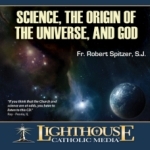 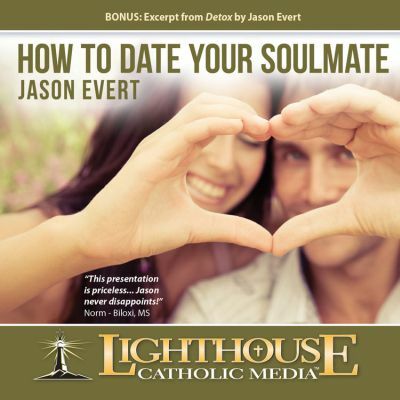 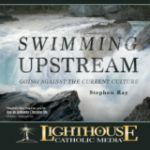 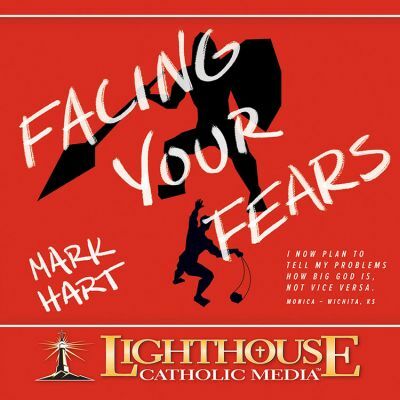 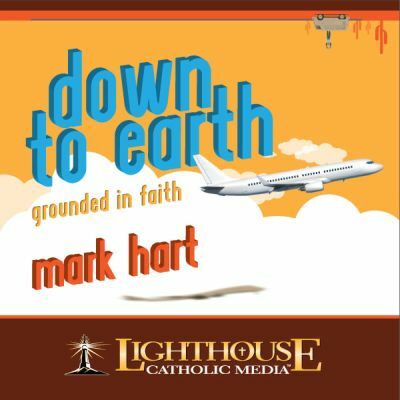 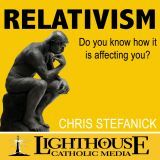 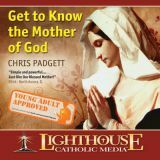 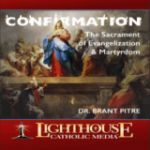 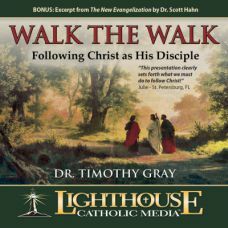 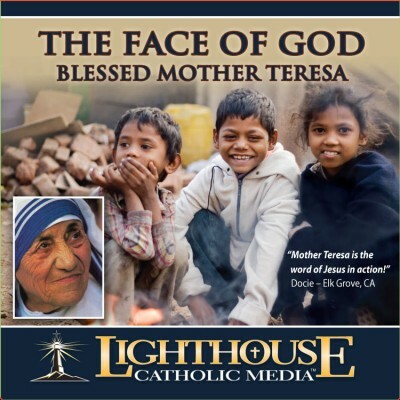 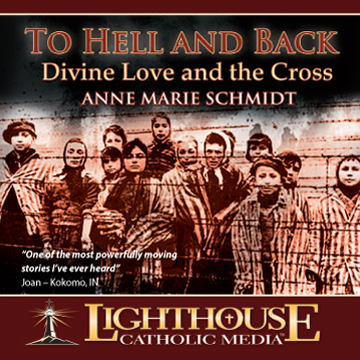 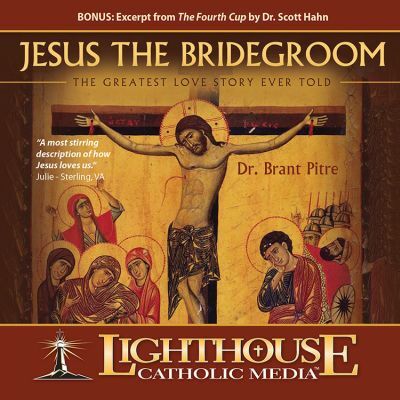 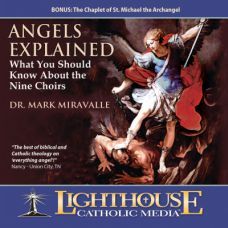 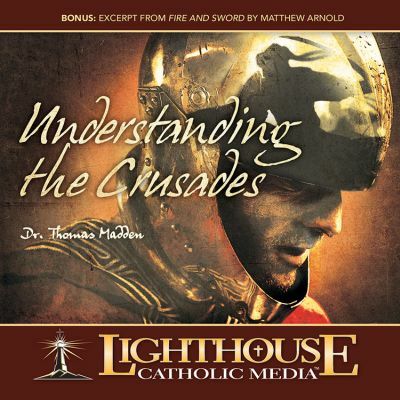 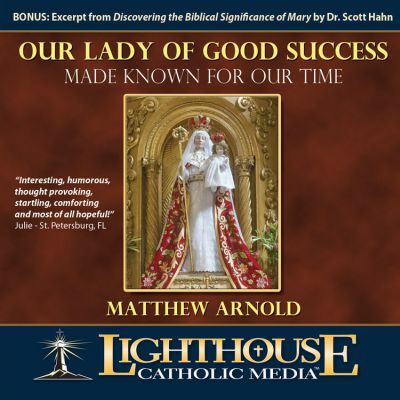 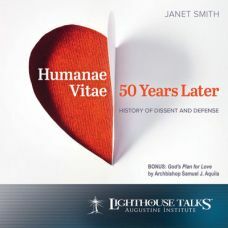 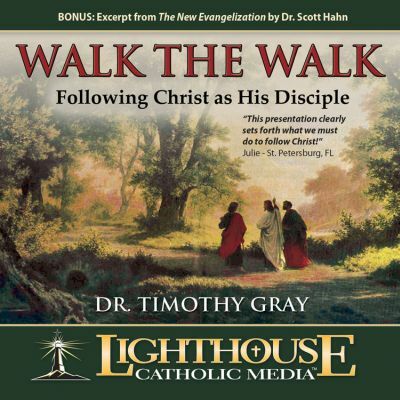 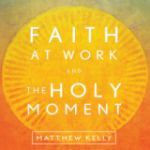 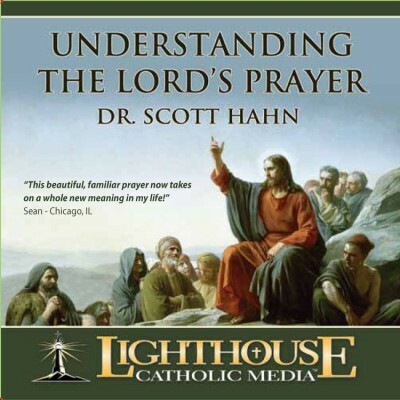 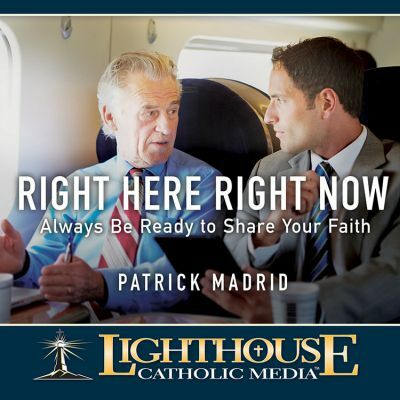 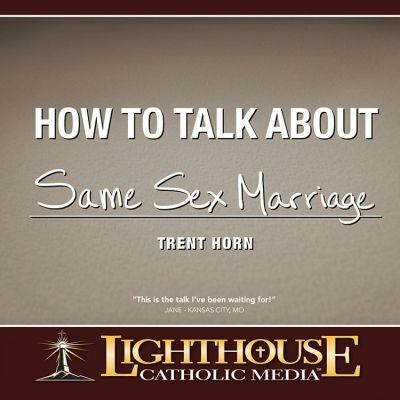 Now you can with the Catholic CD of the Month Club! 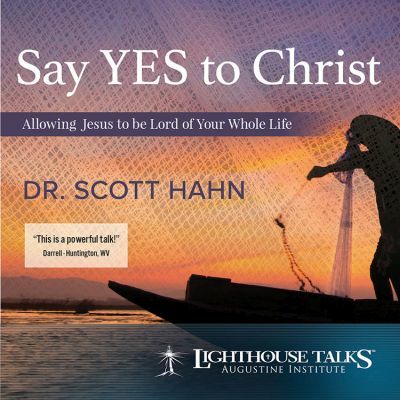 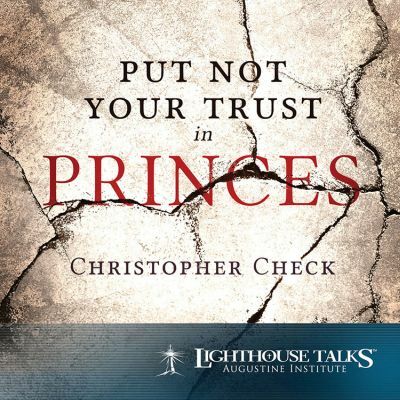 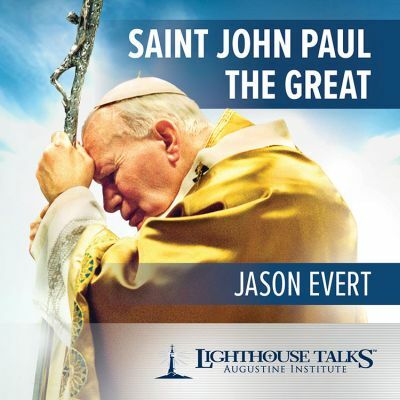 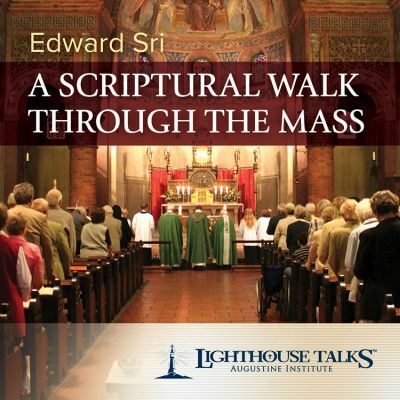 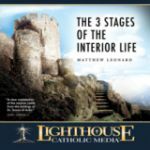 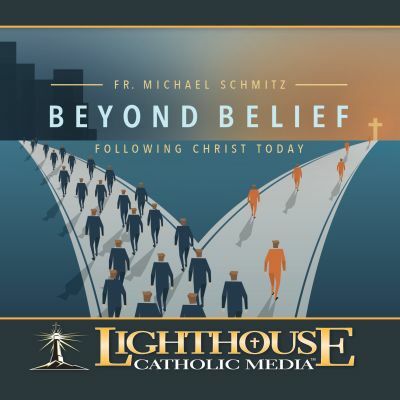 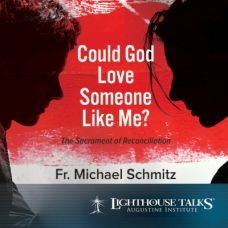 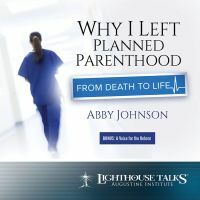 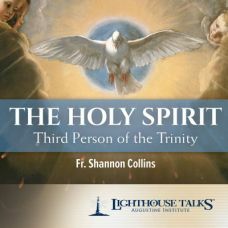 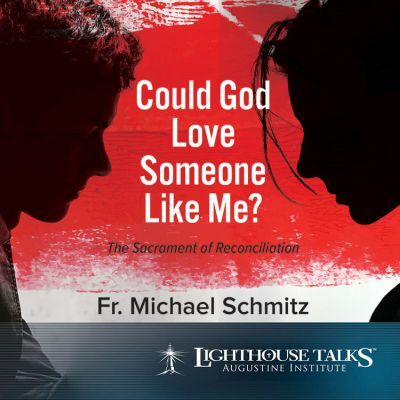 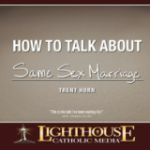 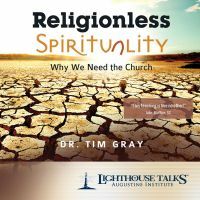 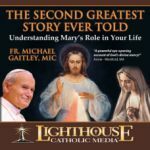 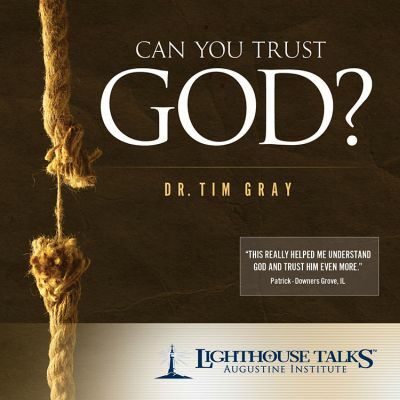 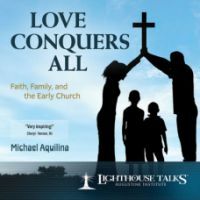 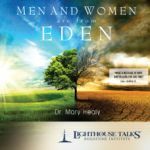 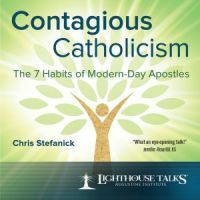 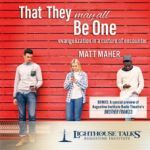 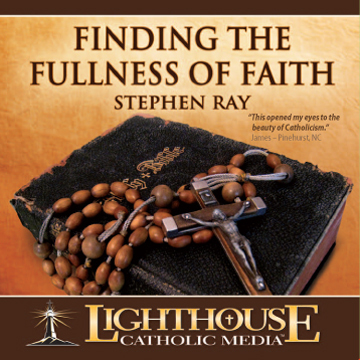 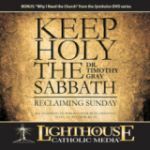 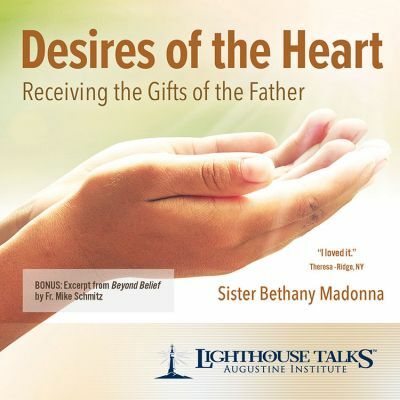 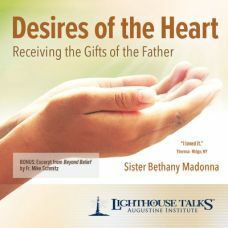 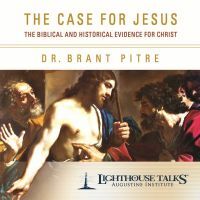 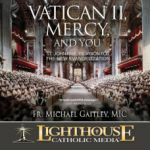 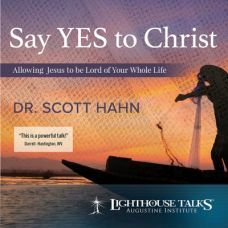 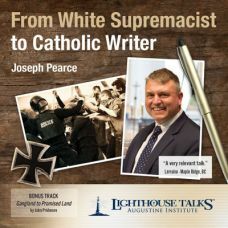 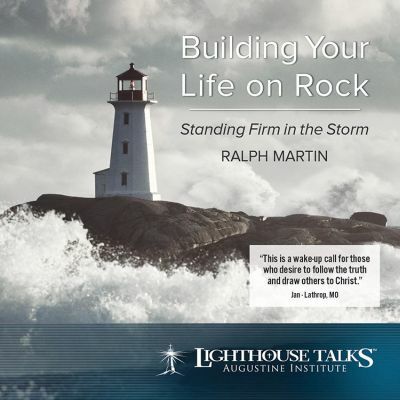 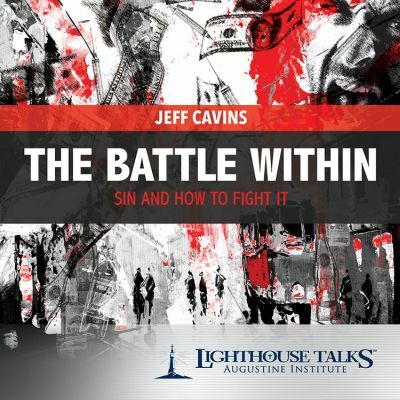 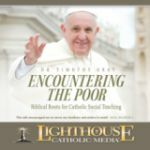 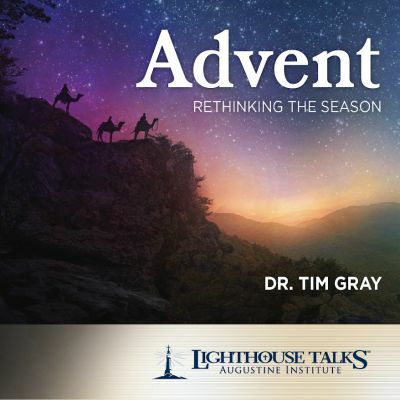 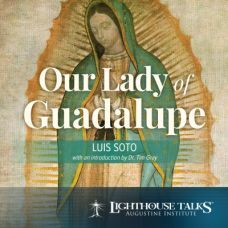 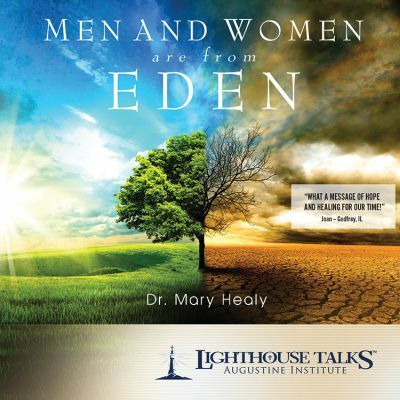 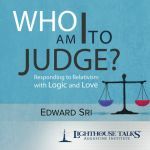 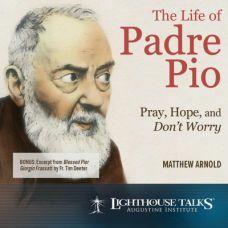 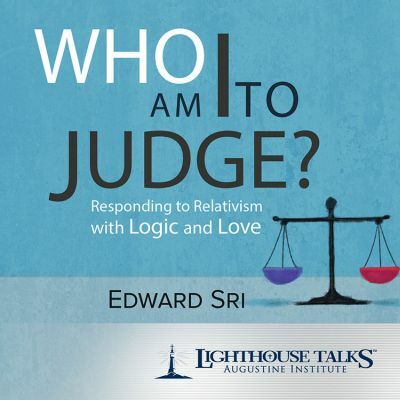 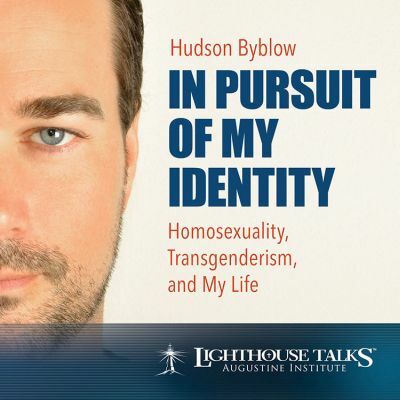 Join today and each month you will receive an exciting talk by one of the great Inspiring Catholic Speakers of our time. 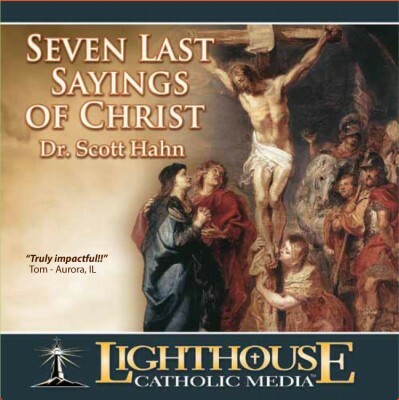 After listening, pass them on to others. 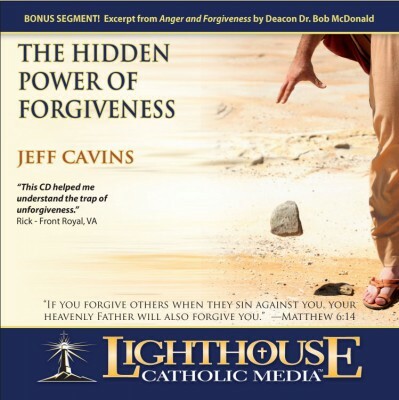 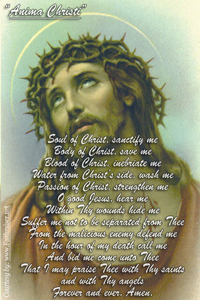 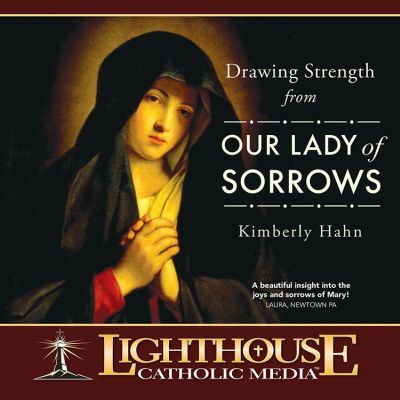 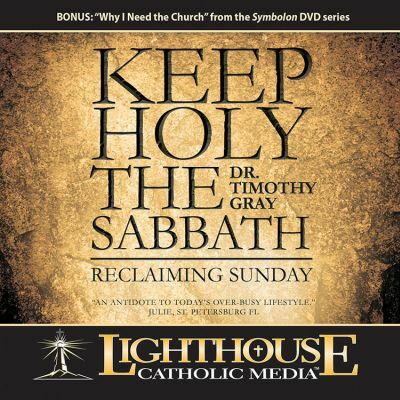 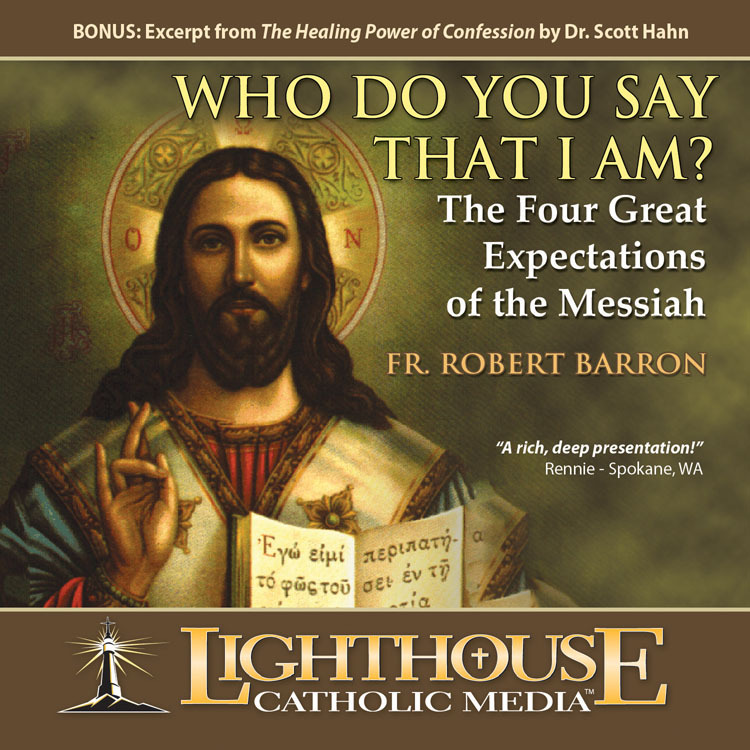 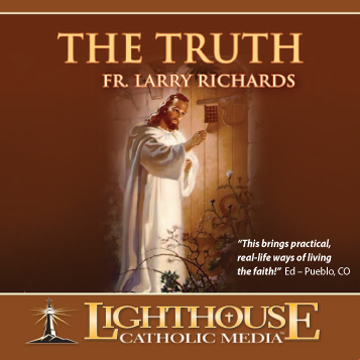 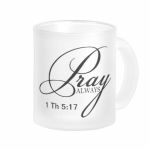 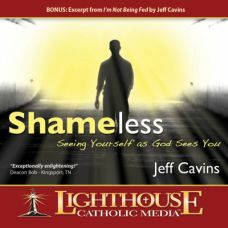 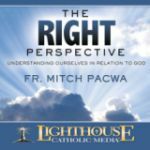 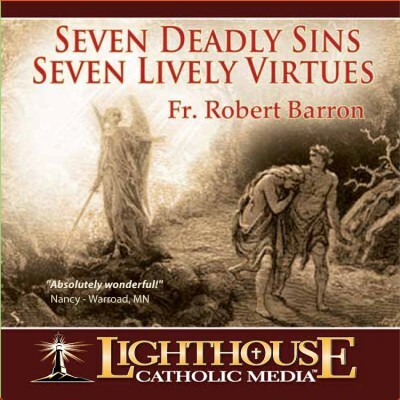 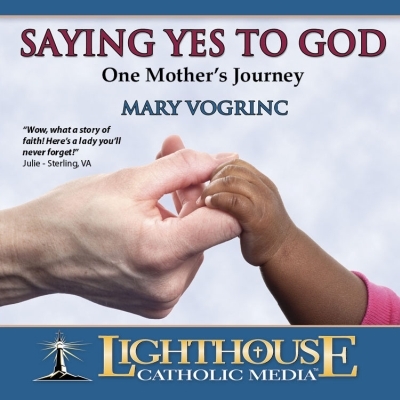 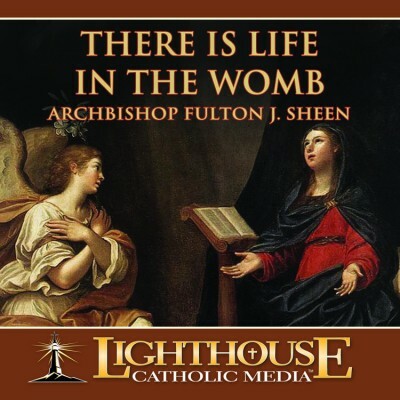 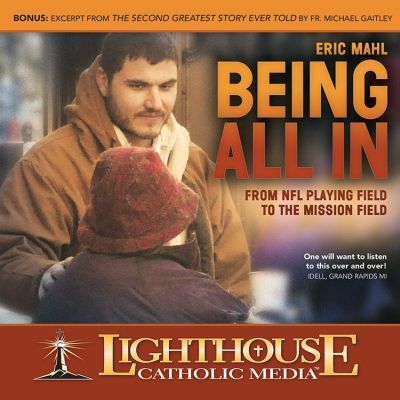 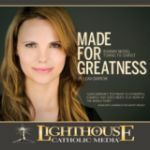 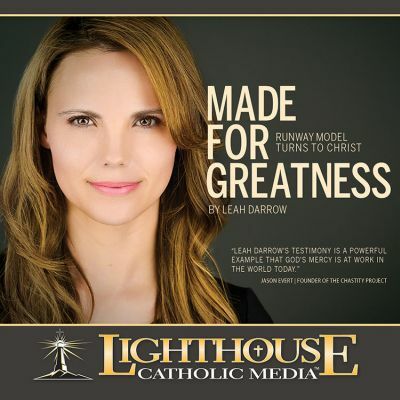 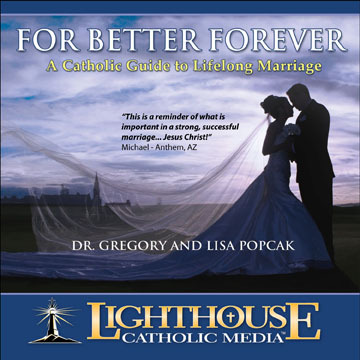 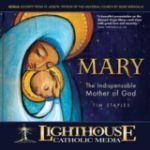 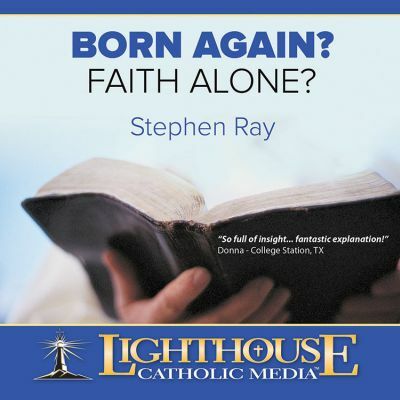 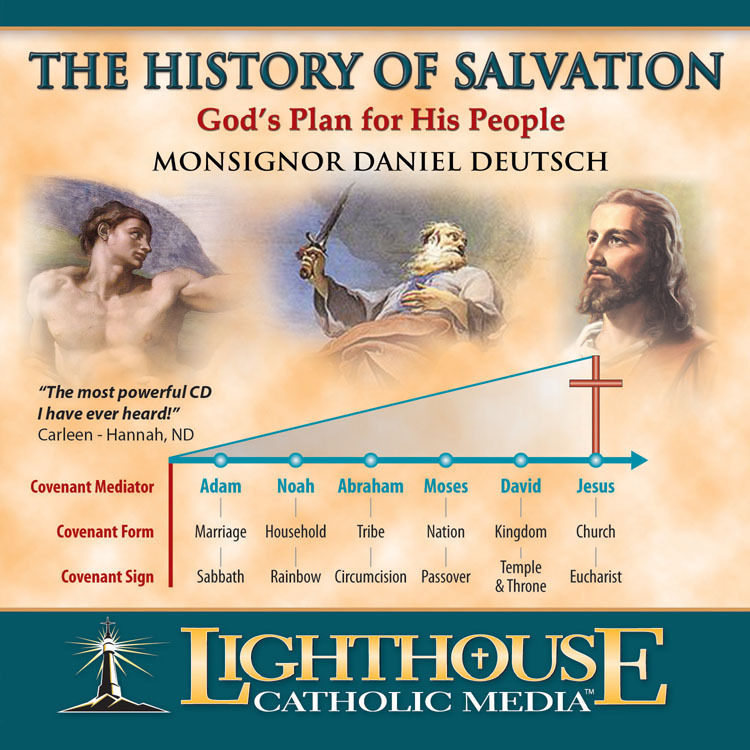 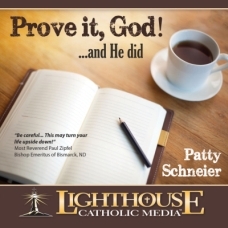 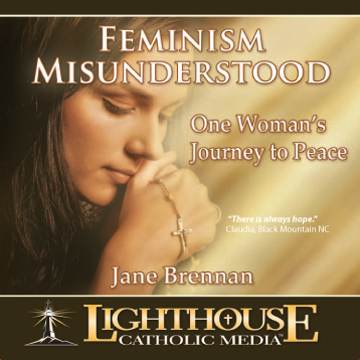 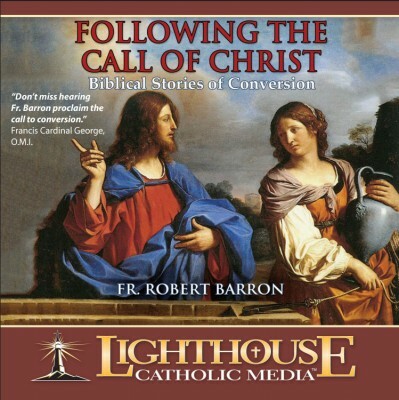 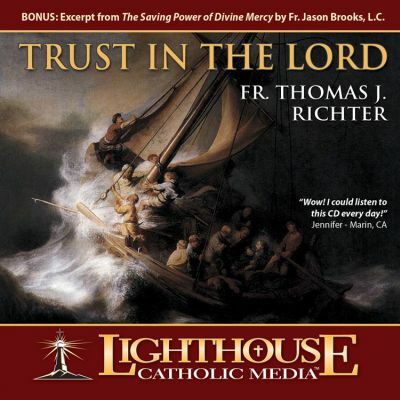 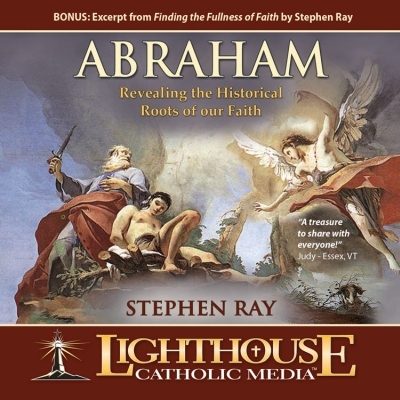 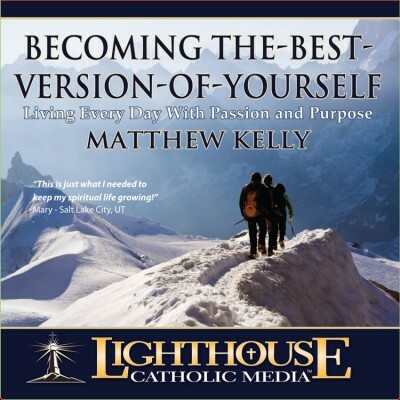 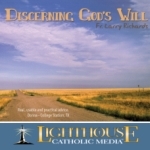 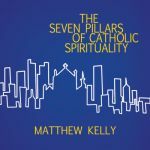 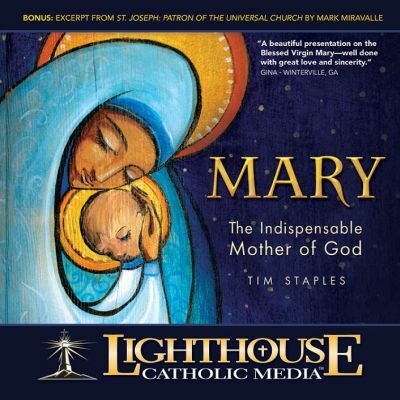 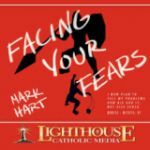 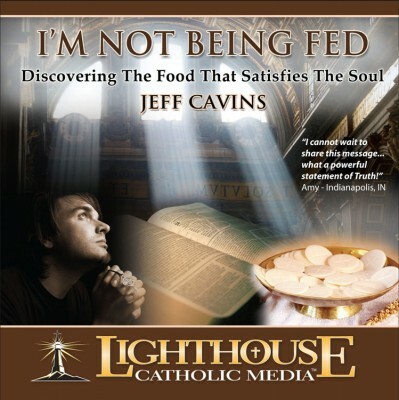 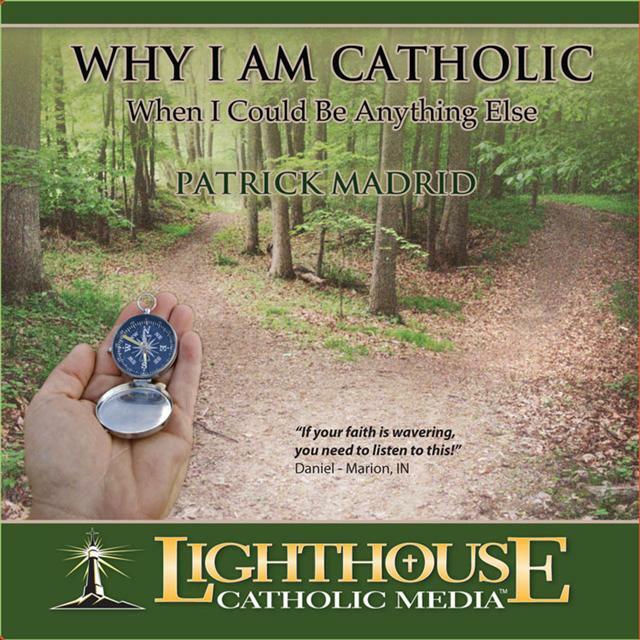 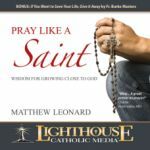 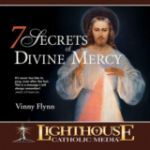 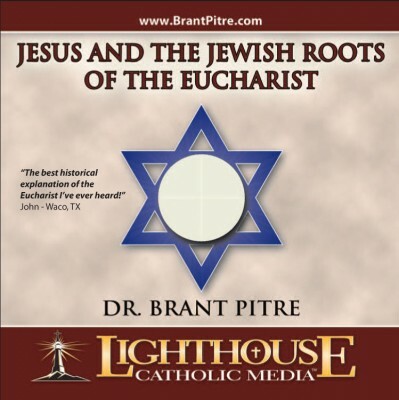 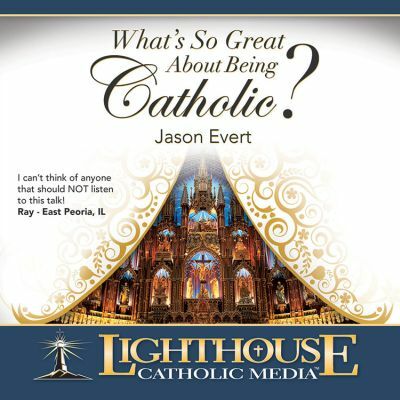 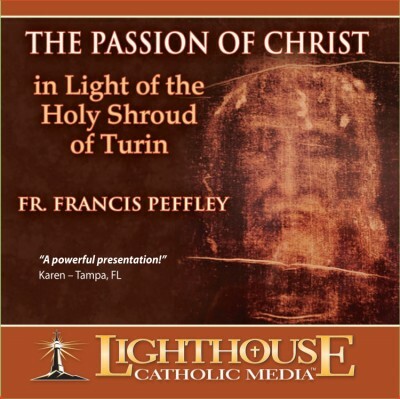 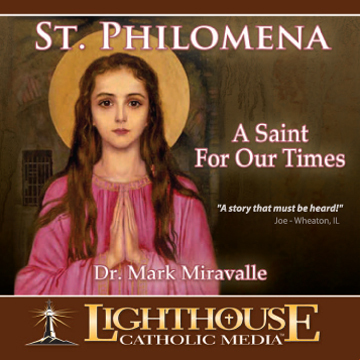 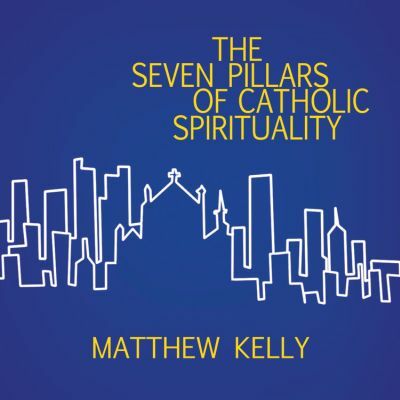 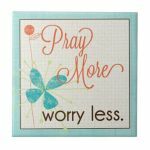 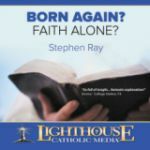 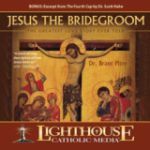 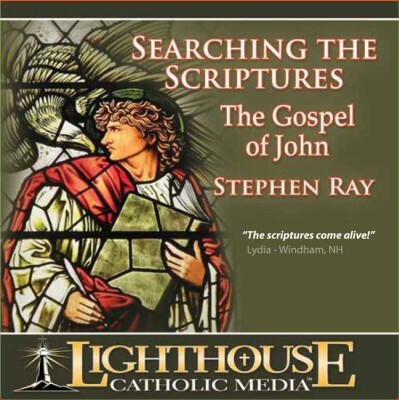 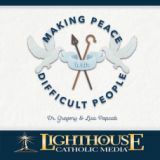 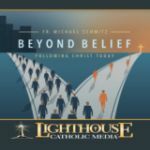 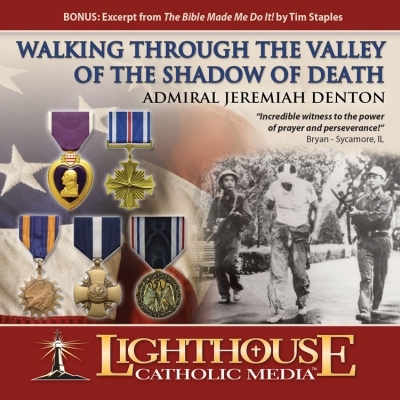 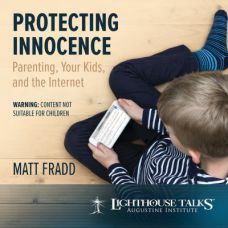 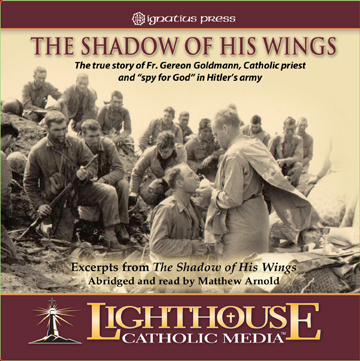 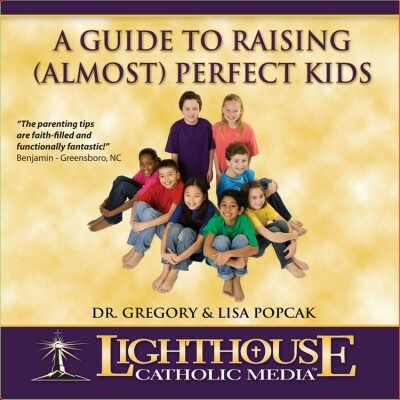 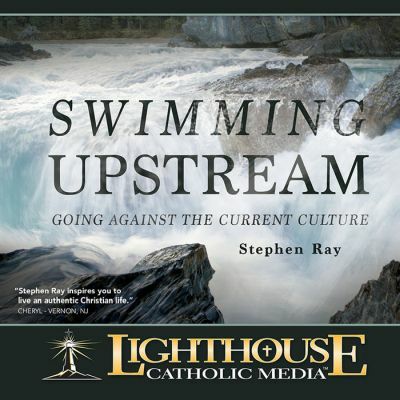 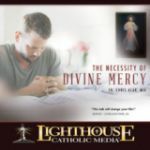 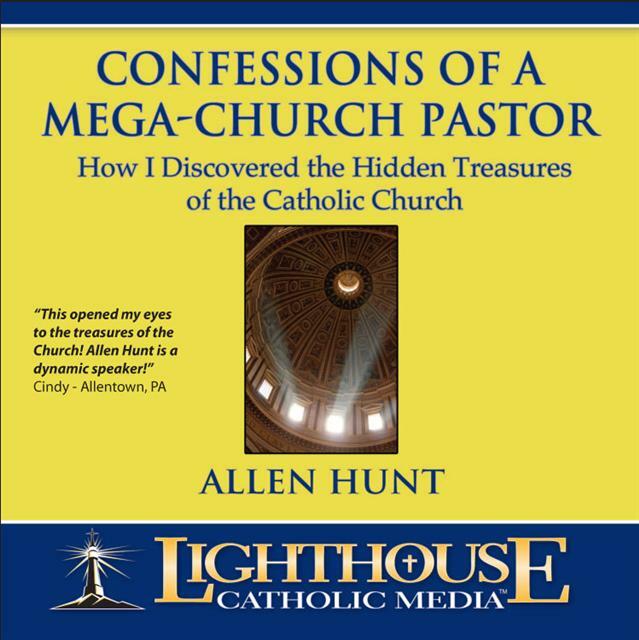 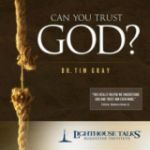 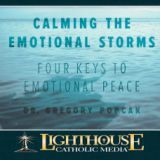 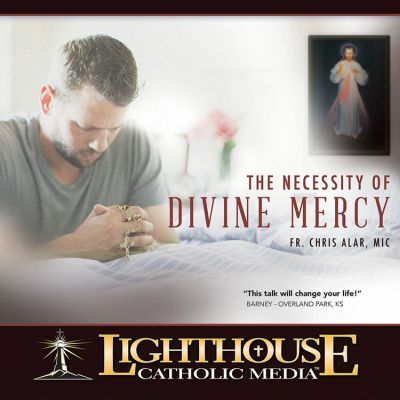 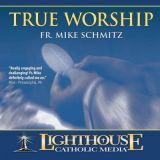 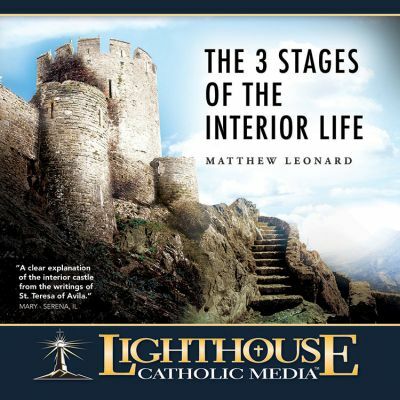 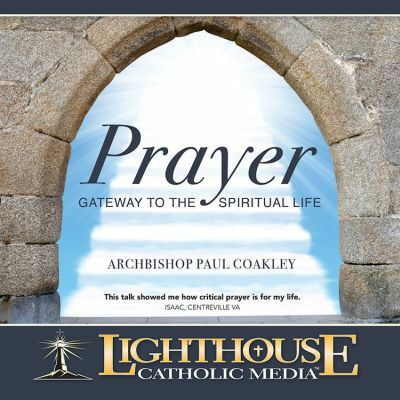 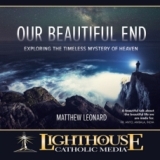 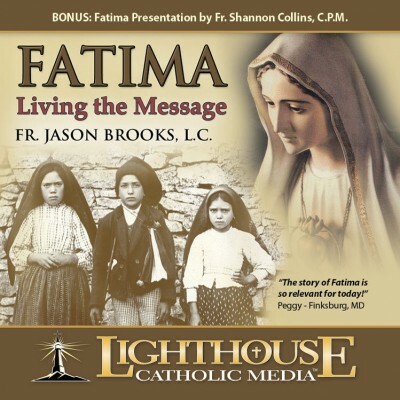 Also, check out other inspiring Catholic CDs which were not part of the CD of the Month Club by clicking on Other Inspiring Catholic CDs. 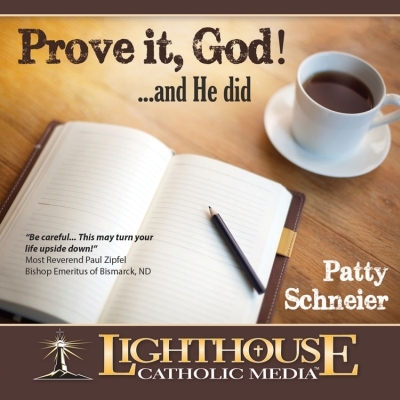 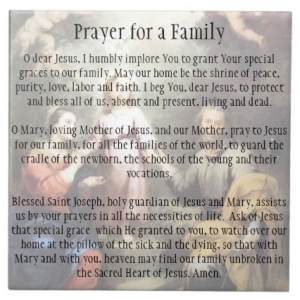 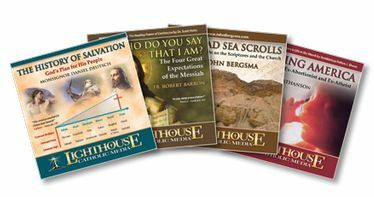 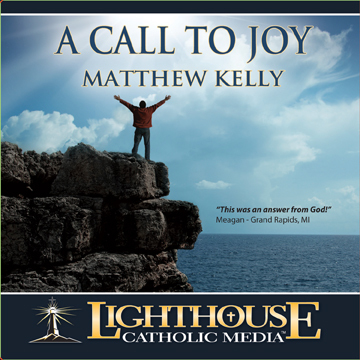 Below are the Inspiring Catholic CDs made available for our subscribers of the Catholic CD of the Month Club over the years. 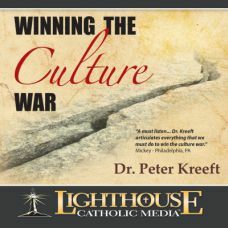 Do you want to be ahead of the bunch? 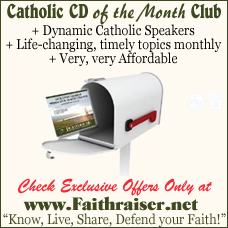 Receive your CD automatically every month by subscribing to the CD of the Month Club which you can cancel anytime if you so desire. 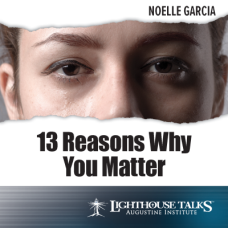 But honestly, why would you?